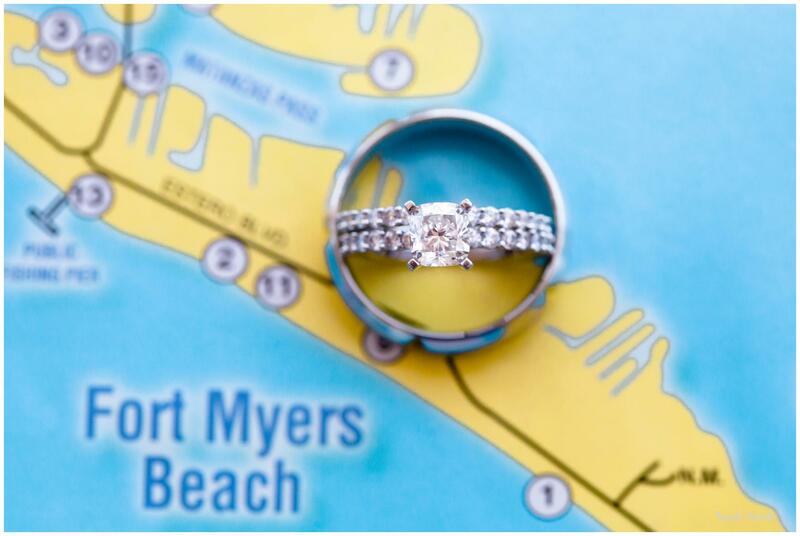 On the sugar sand beaches of the south west coast of Florida, Michelle and Neil vowed their lives together with their toes in the sand and love abound. The day was hot, and though rain was predicted in the forecast, the day turned out to be absolutely perfect. Sweet, sweet vows were exchanged and forever promises were made as they held hands under a gorgeous arbor overlooking the ocean at the Pink Shell Beach Resort. When I met Michelle and Neil a little less than a year ago, I just knew this Wedding was going to be special. Destination couples are some of my favorites mostly because of the recurring theme: they are in love, and want their day to be captured in a place THEY love. Friends and family traveled from far to see a love 20 years in the making official. The soft tones, a ceremony centered around family, and a romantic sunset all played a part in making this day one to remember. Guests dined and danced the night away with the new Mr. and Mrs! 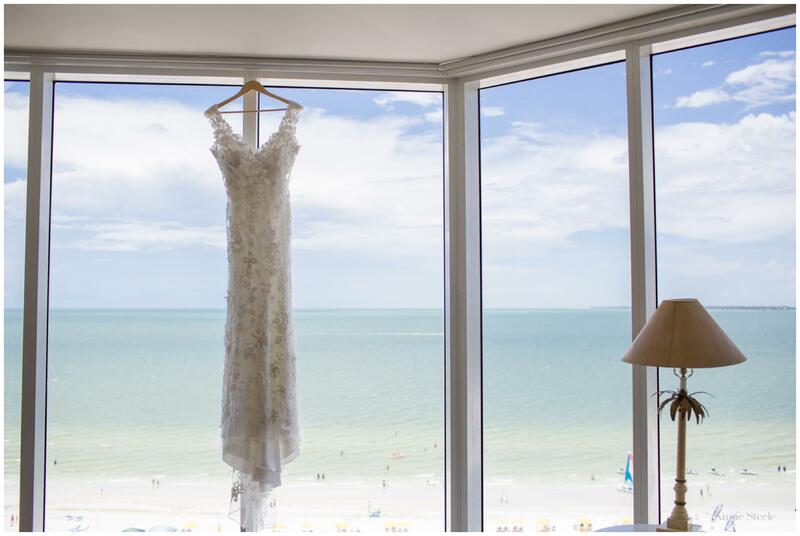 The Bride’s gorgeous Suite over looked the ocean and exactly where she would be saying… I DO! I loved Shellie + Neil’s classic seaside style. 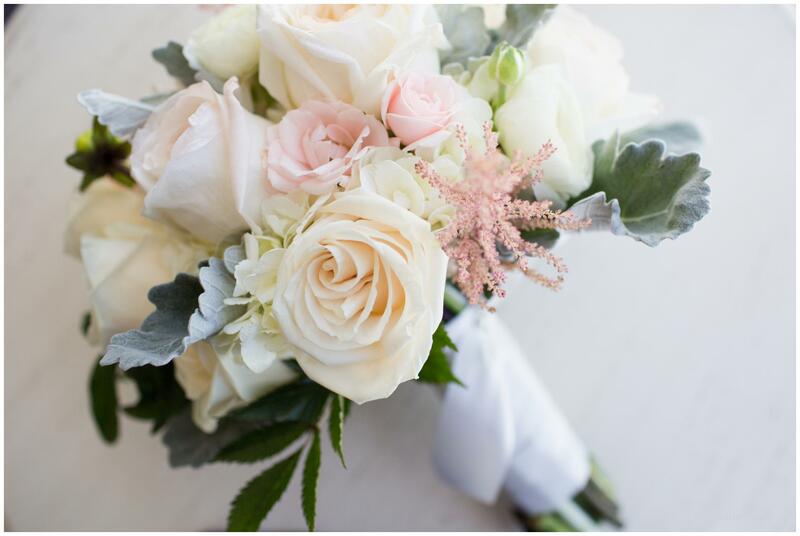 Muted, romantic tones, paired with the perfect sunset = perfection! LOVE this moment of pure joy! I could photograph this kind of love all day long. To see more of Shellie and Neil’s beautiful day, you can watch their slideshow here!